Freshly scented with rosemary essential oils, this Amino Organic Daily Clean shampoo for normal hair is extremely gentle and specifically designed for everyday use. 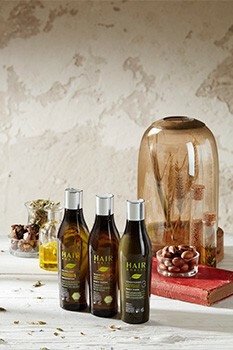 It’s the unique “amino organic” formula and blend of sugars which provides a rich and smooth foaming quality making the hair soft, shiny and glossy, while respecting the natural pH balance of the hair and scalp. This natural amino daily clean shampoo is suitable for the whole family. Apply a dab of Amino Organic Daily Clean shampoo for normal hair to wet hair, lather, rinse thoroughly and repeat if necessary. Ingredients: Aqua, Sodium Lauroamphoacetate, Disodium Cocoyl Glutamate, Coco Glucoside, Glyceryl Oleate , Lauryl Glucoside, Citric Acid, Hamamelis Virginiana Water, Sodium Chloride, Sodium Glycolate, Sodium Benzoate, Potassium Sorbate, Rosmarinus Officinalis Leaf Oil, Limonene. 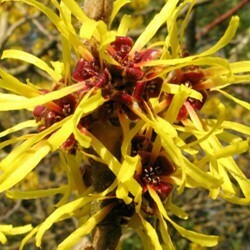 ..it’s antiseptic, anti-inflammatory and stimulates cell reproduction. It’s an invaluable ingredient for damaged hair, preventing hair loss and balances out excess activity of sebum glands. 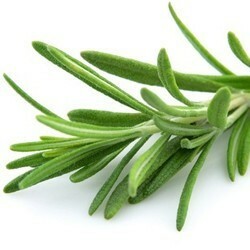 An essential and natural ingredient for our shampoo for normal hair. 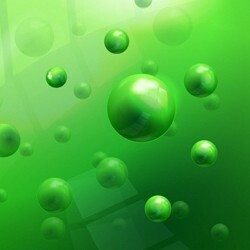 …the mild agents provide a more natural foam quality which is richer and creamier. These new molecules derived from sugar derivatives and natural oils are extremely beneficial for manufacturing our organic Daily Clean shampoo for normal hair. 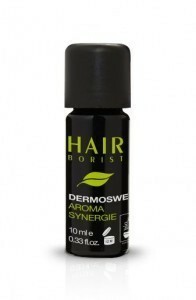 …it’s a natural, potent treatment for dandruff, a powerful antioxidant and has excellent astringent agents. 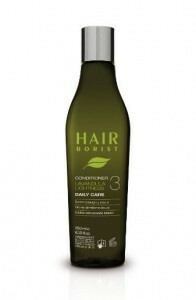 It is also recognized for moisturizing and protecting normal to dry hair. 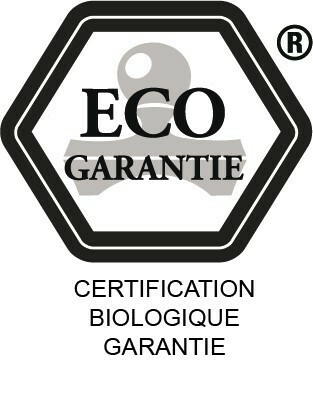 We deliberately replaced the distilled water with floral hydrosols to produce a real natural shampoo for normal hair. Specialized hair care for hypersensitive skin. Mild hair conditioner enriched with rice proteins, gently scented with natural lavender essential oils. 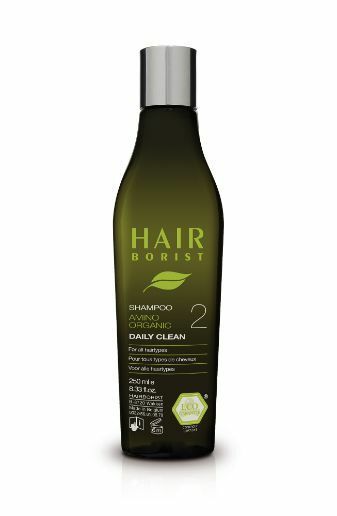 Amino Organic Daily Clean hair shampoo for normal hair designed for everyday use.